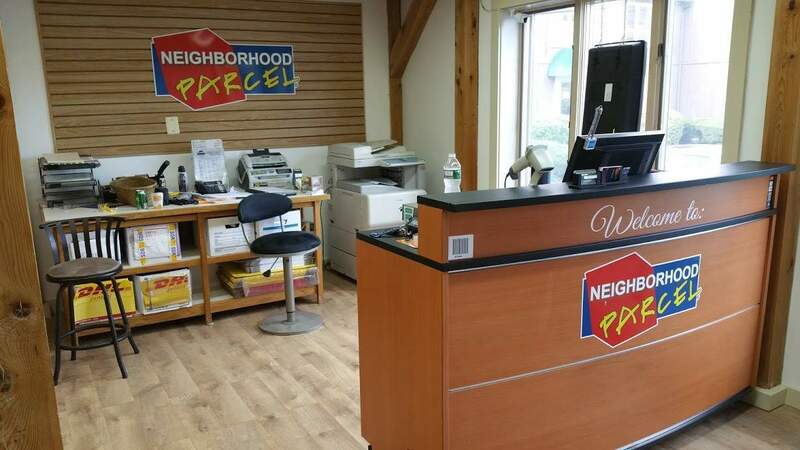 There is more than one reason to call Neighborhood Parcel, we can help you identify the best option to package and ship your package, help you identify ways to cust International Shipping charges or simply recommend how you can shred your old documents within your budget. Whatever your reason may be, you will fund Neighborhood Parcel staff to be on your side! Conveniently Located in downtown Tewksbury MA. Accessible through all major Highways. At The Intersection of Main and Chandler St.
Our Store Hours fluctuate to suit our business needs and our client’s demand. We reserve the right to change office hours on daily basis and without further notice. I find the new office location in Tewksbury MA to be a much better option to ship my FedEx and UPS packages. I love the free parking and the assistance your staff give me each time I visit with a heavy box. I just wished the signage on Main St was bigger so I won’t keep driving by your store all the time.